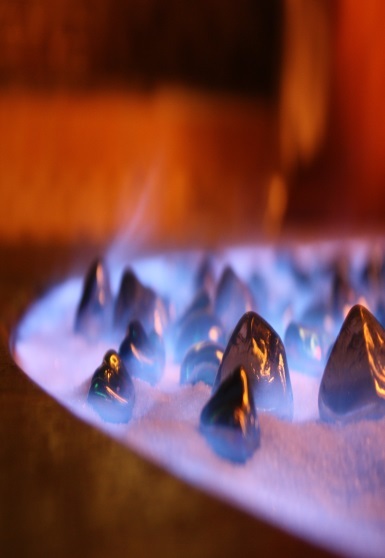 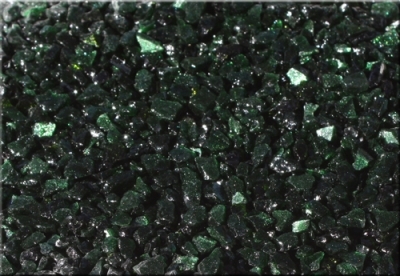 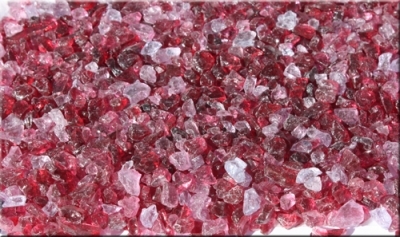 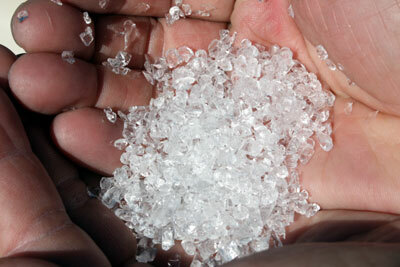 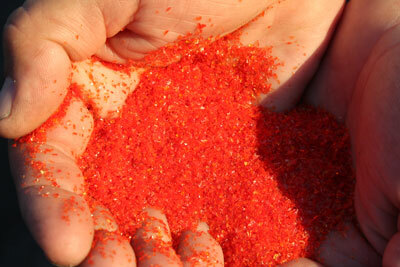 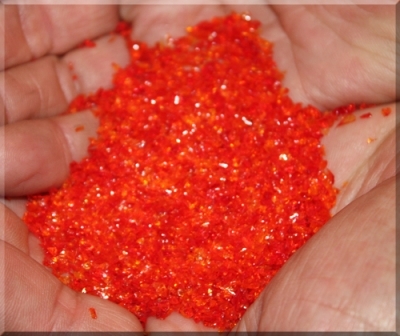 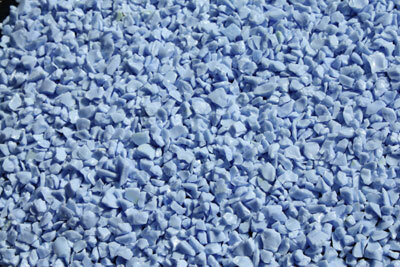 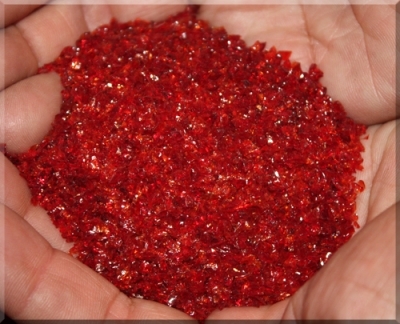 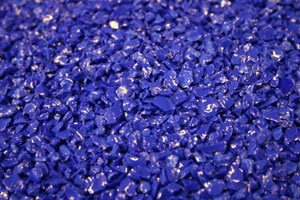 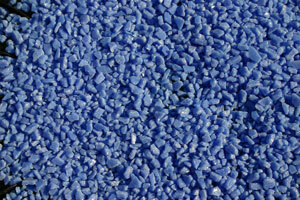 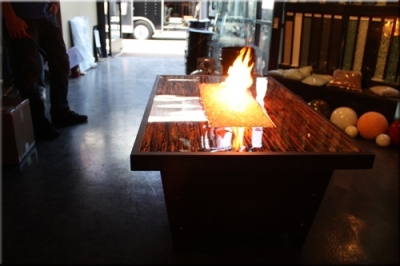 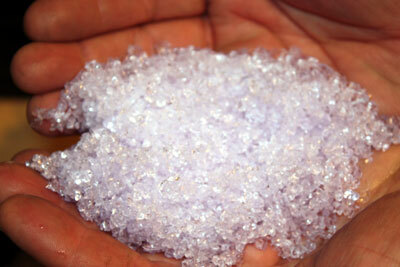 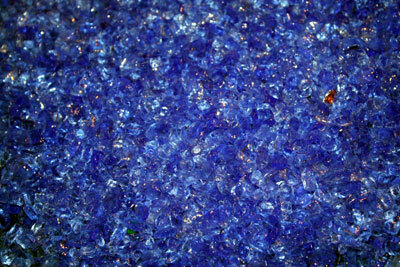 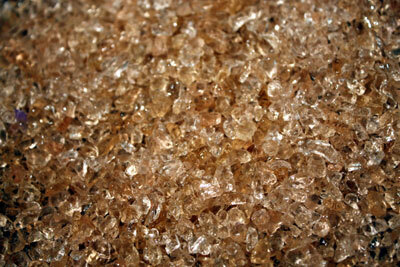 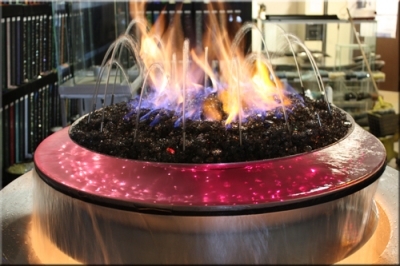 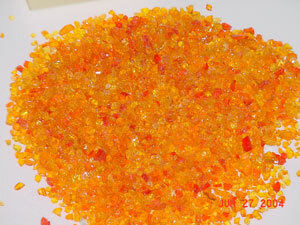 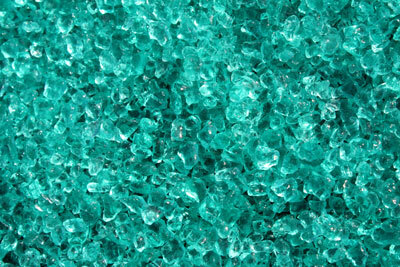 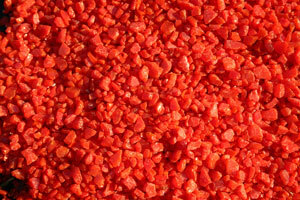 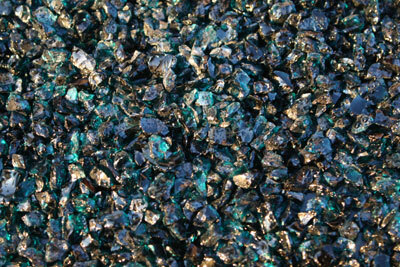 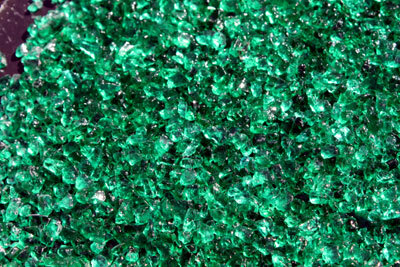 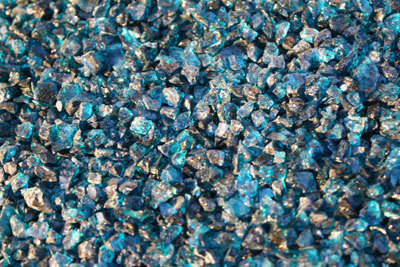 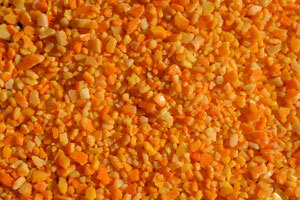 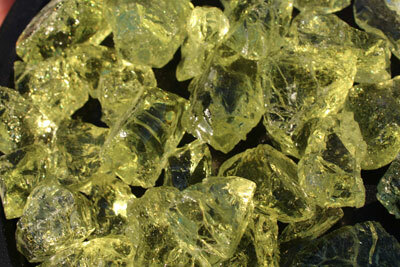 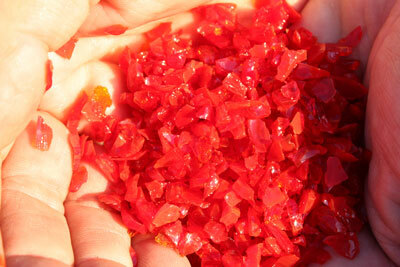 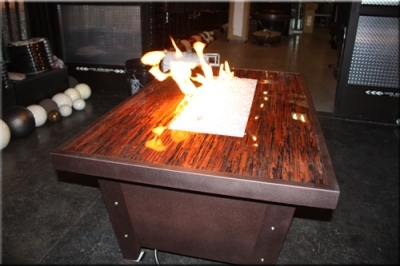 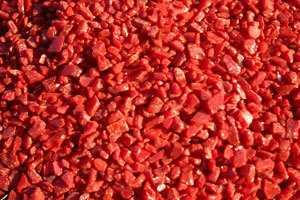 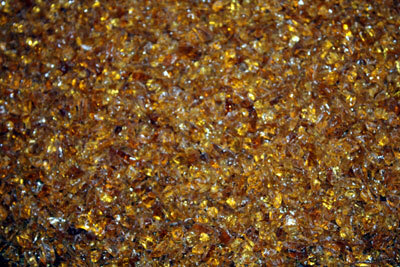 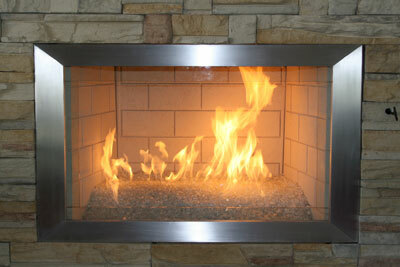 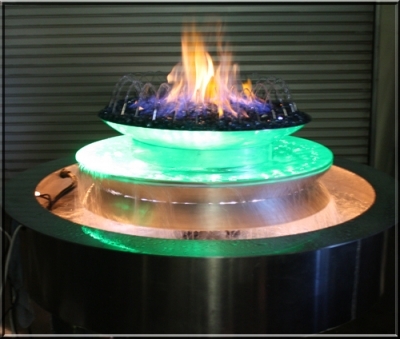 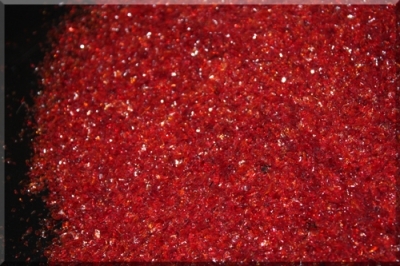 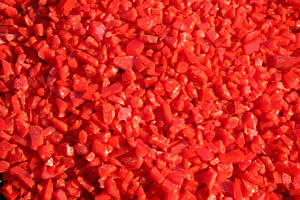 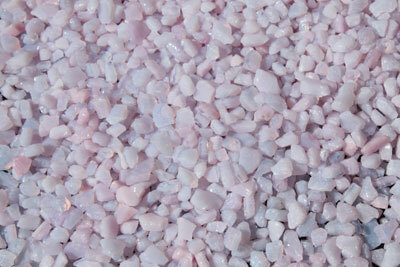 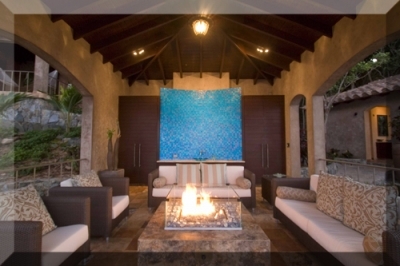 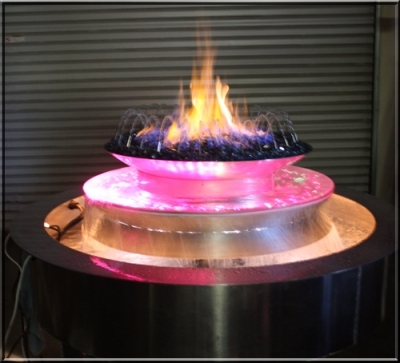 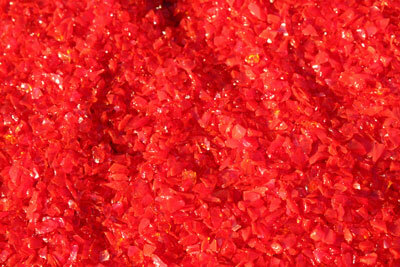 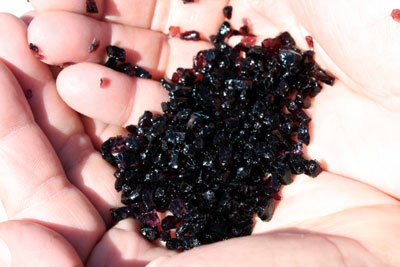 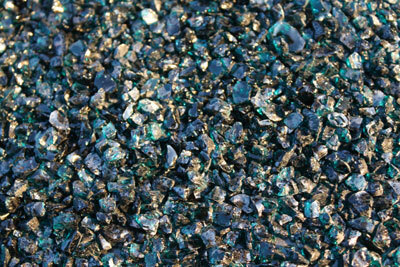 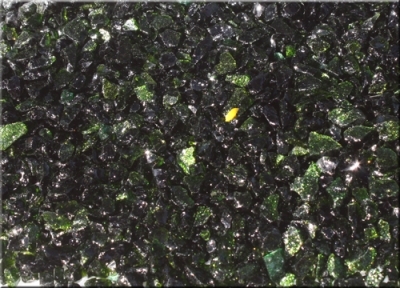 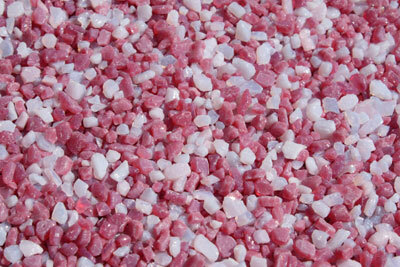 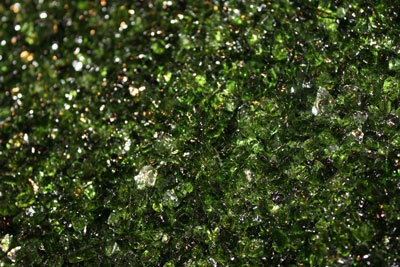 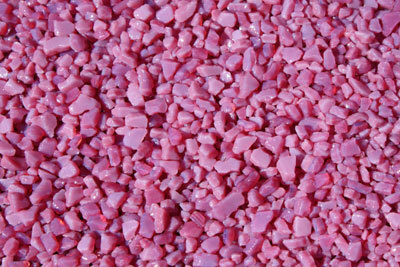 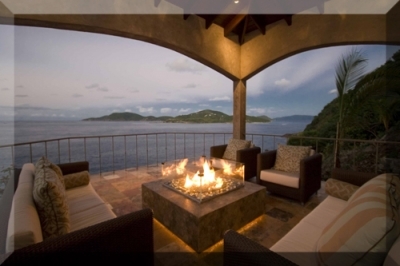 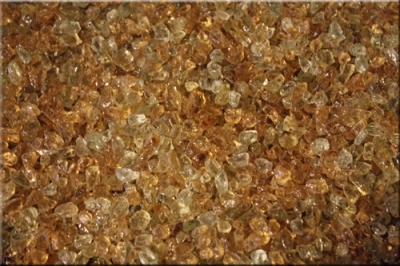 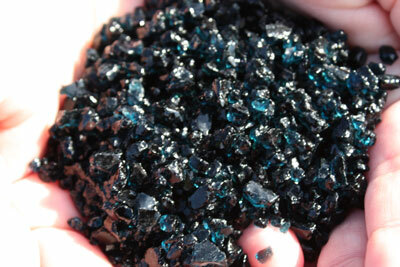 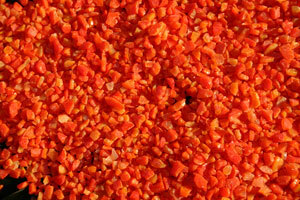 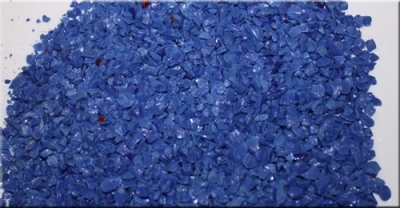 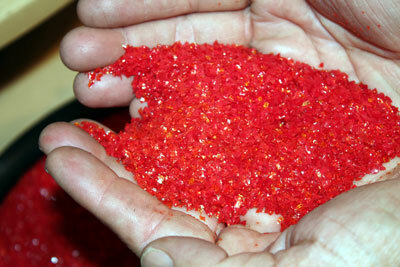 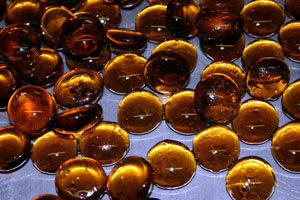 Largest selection of high quality Glassel toppings and toppers for fireplace and firepits. 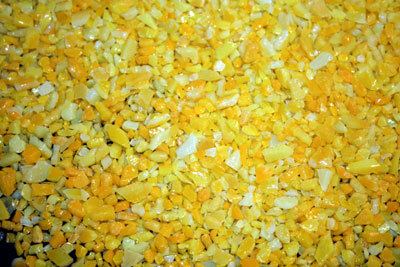 Toppings – Sprinkle the majority of the Toppings around the fire area / flames. 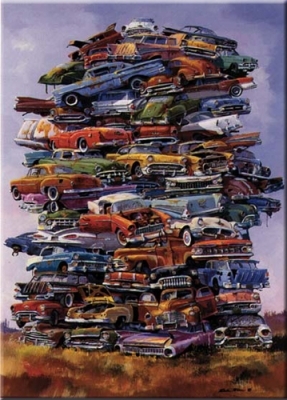 Do not pile the majority directly in the fire. 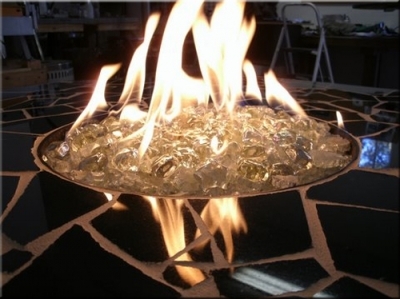 Designed to go on top of your fireplace FireGlass our fire crystal toppers serve like accent pieces - giving you further design options and color. 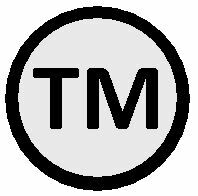 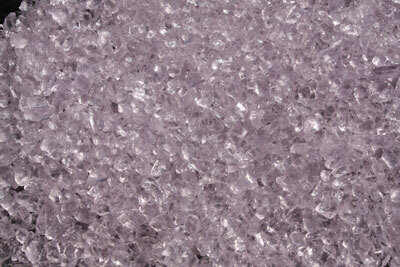 Note: Toppers are not intended to be used as base glass. 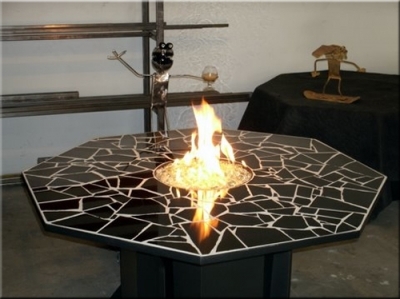 The bulk of your FireGlass should be Aquatic Glassel /Base-FireGlass not Topper or Toppings. 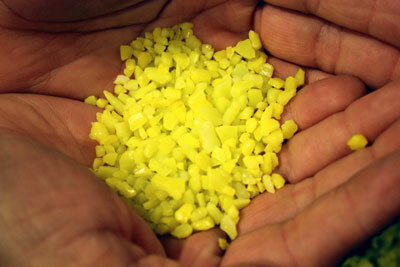 Un-Coated and Pearlized! 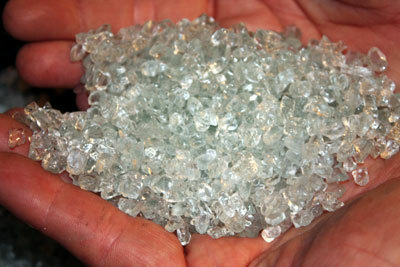 Diamonds are available in large and small, un-coated and pearlized! 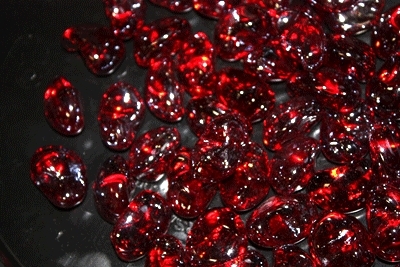 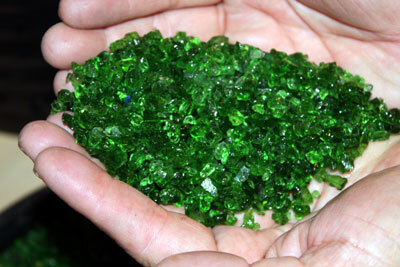 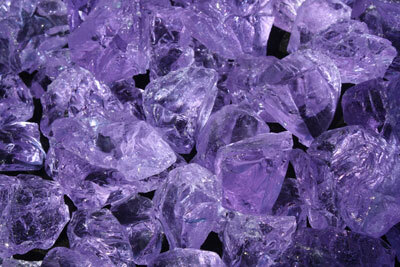 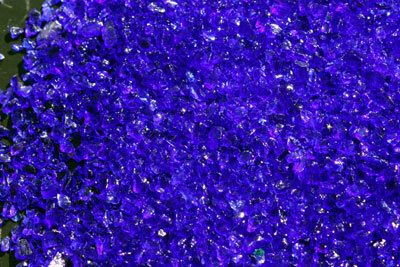 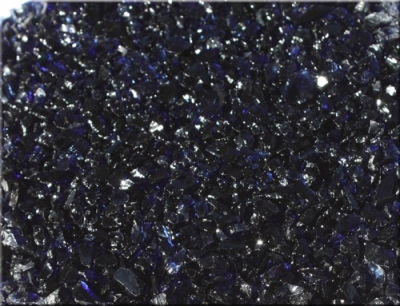 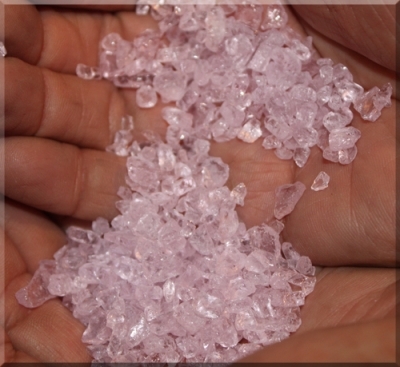 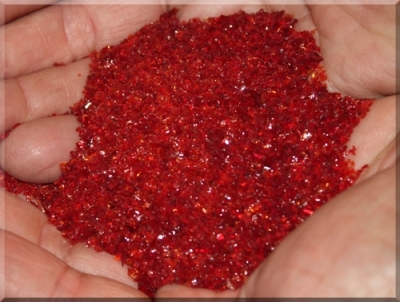 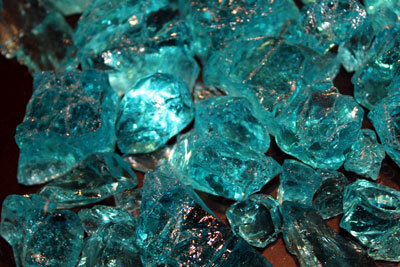 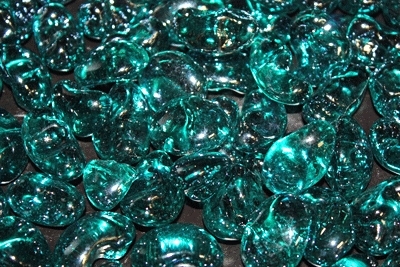 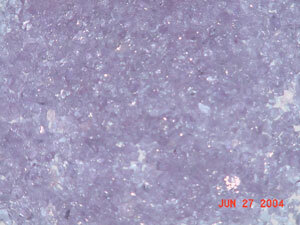 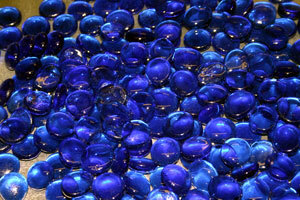 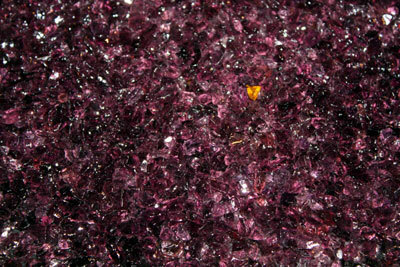 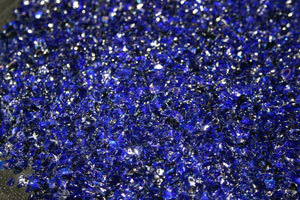 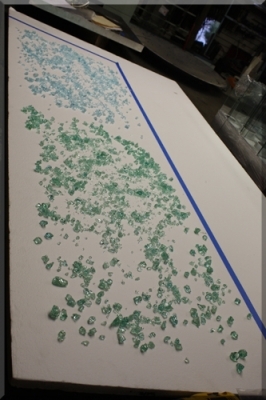 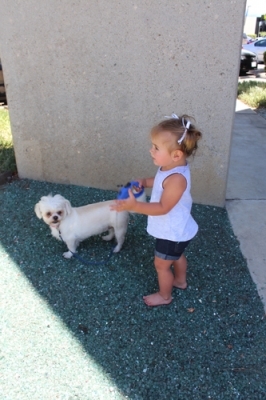 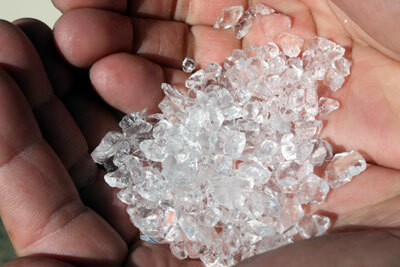 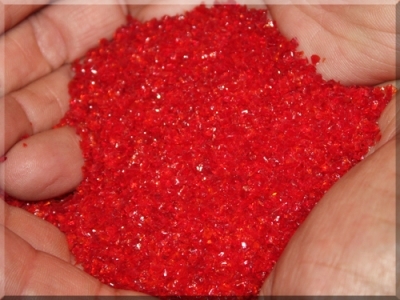 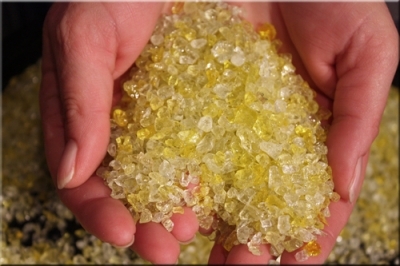 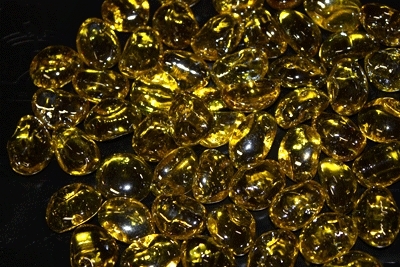 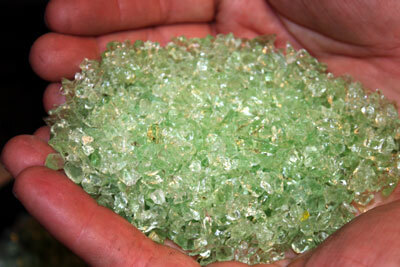 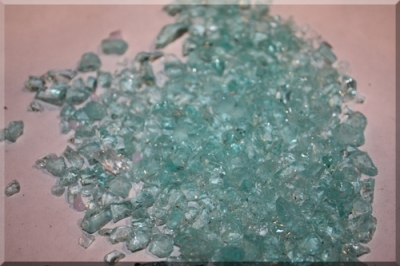 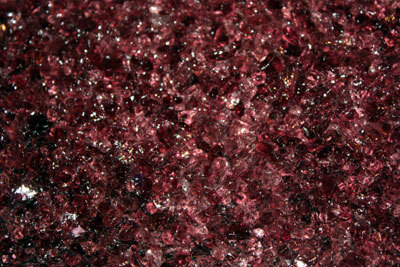 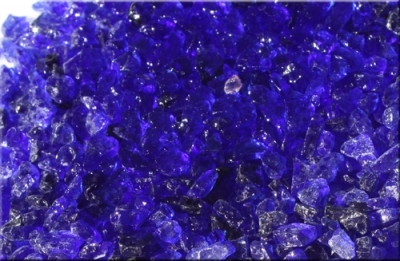 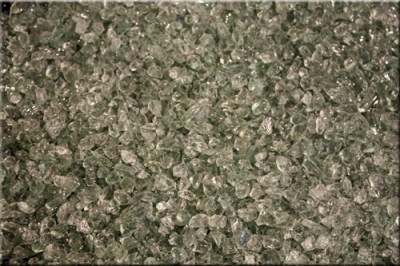 Our Diamonds are Borosilicate glass, a particular type of glass, better known under the brand names Pyrex and Kimax. 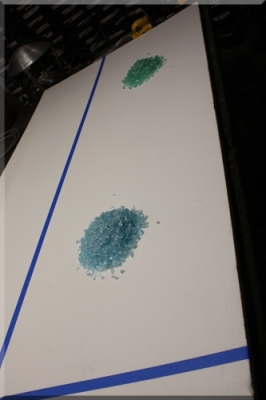 Note: Toppers are not intended to be used as base glass. 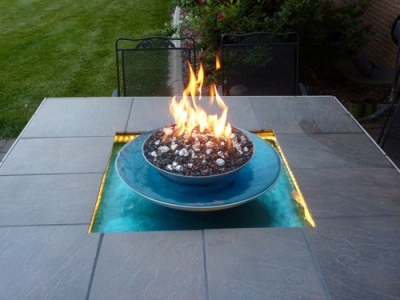 The bulk of your FireGlass should be Aquatic Glassel /Base-FireGlass not Topper or Toppings. 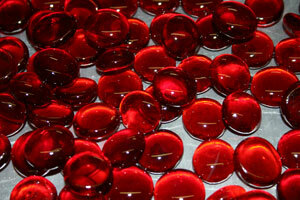 Note: Toppers are not intended to be used as base glass. 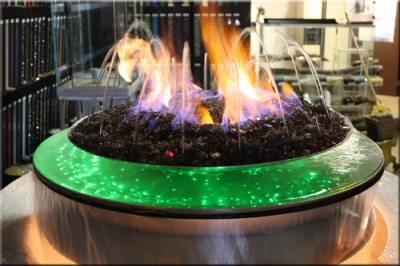 The bulk of your FireGlass should be Aquatic Glassel /Base-FireGlass not Topper or Toppings. 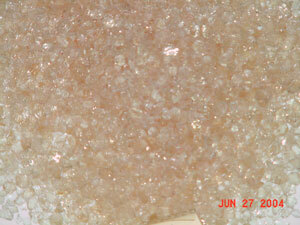 We were providing Toppers for the Marriott and we were asked to show how much coverage 2 lbs was. 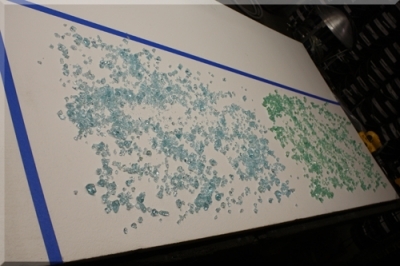 So we laid out 30" x 70" area and spread out 2 lbs of each of the colors they wanted to add the top to see if in fact it was enough color.